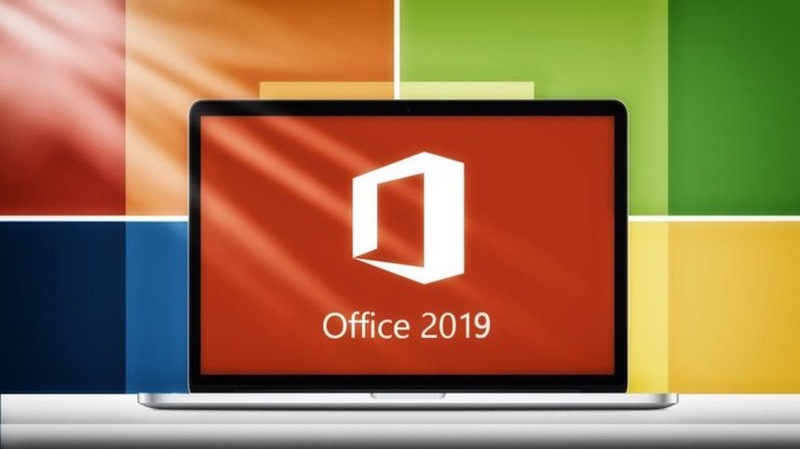 Microsoft released Office 2019 for Windows and Mac The update really brings a lot of changes. 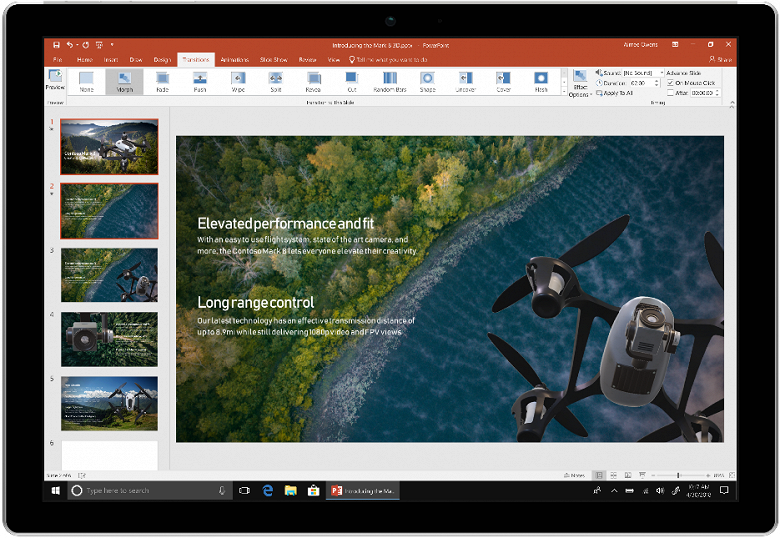 In fact, it includes all the innovations that have been added to Office 365 over the past three years. For example, there was the setting of ribbon tabs and commands in all Office applications, the sensitivity to the force of pressing and tilting the stylus. PowerPoint can create “cinematographic” presentations: added support for 3D models and SVG, the Transformation transition, 4K video export and much more. 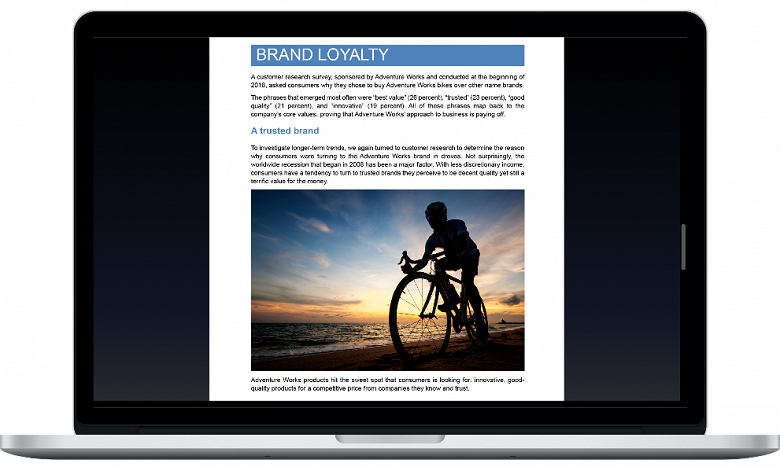 In Word, a focus mode has been added and a new translator has been added. 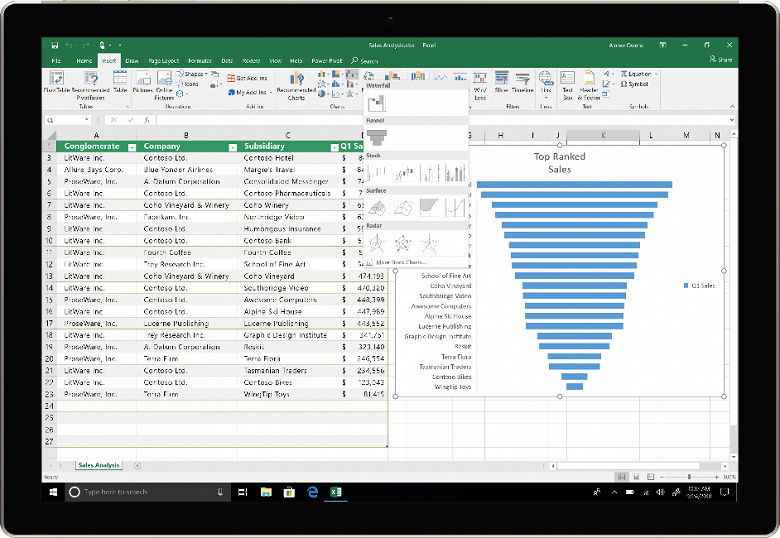 Excel added funnel-shaped charts, charts with a map and timelines.